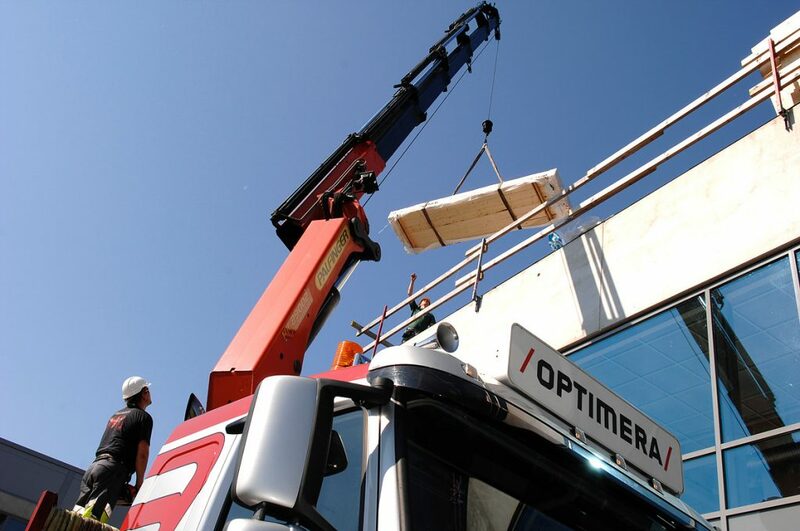 Optimera Norway is one of the leading companies in construction and pre-cuts in Norway. The company has their own elements factory called Modul as well as several roof production sites around Norway. Optimera came first across with Vertex in 2003. Magne Prestegård was in responsibility for procuring Vertex while working with construction and construction programs. “Back in 2003 we needed a program for designing cutting lists and presenting constructions. So we contacted several companies who sold programs that did this, including DSS, Multicad, Archicad and Vertex. At the time I knew that Block Watne used both DSS and Vertex, and therefore found it natural to consider both of those programs”, Magne says. Optimera decided to choose Vertex because of the possibility it offered for adapting cutting lists for their production, and of the other possibilities they saw in the rest of the program. Building materials supplier Optimera Norway’s and Vertex’ joint history started eight years ago. 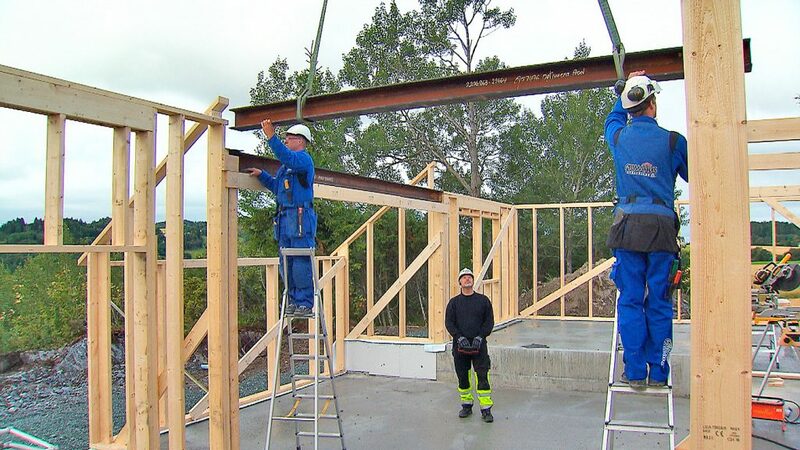 Nowadays Prestegård is a manager of Technical Servicers, Construction and Production in South-western and Western Norway. He is also the manager for Optimera Technical Services, which is a project within Optimera for developing company’s service performance in Norway. Optimera work mostly for developers, builders’ merchant chains, construction companies and building contractors. The company holds a very strong position in the market within their operating areas. “We act as a full-service supplier and aim to help our customers with relevant services. We want to be more than just a supplier of materials. We want to be a good business partner, with good competence in all stages and a fullservice supplier to our customers. Good logistics is a keyword in our everyday operations”, says Magne. 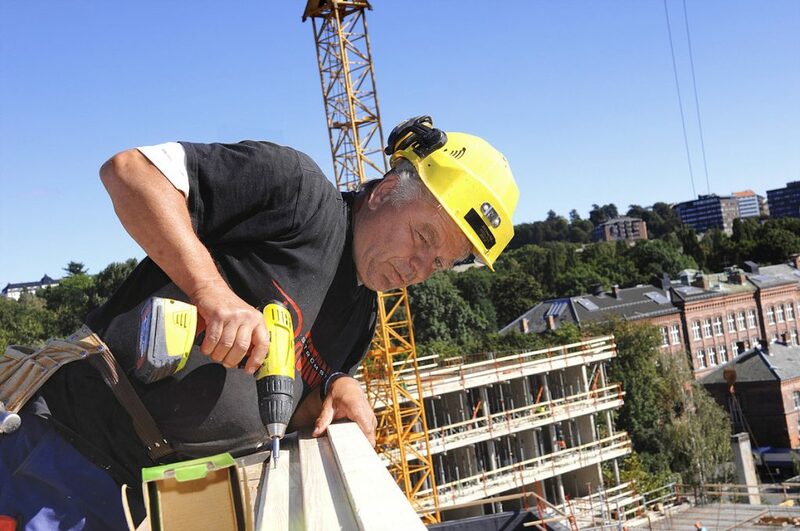 In addition to Norway, building materials supplier Optimera hold a significant market position in Denmark and Sweden as well as Estonia and Latvia in sales of building materials and timber. The company has 160 outlets and more than 3000 employees. Optimera have been part of the Saint-Gobain group since 2005. “Thanks to Vertex, we save money in the production and time in transferring machining files directly to the saw. With Vertex programmes, we also have the possibility to make good presentations and assembly drawings. We also use another programme supplied by Construction Software Center, which handles this very well as well”, Magne says. Presentation of details and assembly drawings are the most important things for Optimera customers.The programmes must be so developed that they can work in the most rational manner possible. “Vertex gives us the opportunity to construct all types of buildings, and provides good presentations and the possibility to transfer files to our computer saw. However, I also would like to see an option for defining other building materials and for using the program for quantity calculations”, Magne wishes.